John Sealey studied in the UK and France and spent nine years working in national and international marketing roles for organisations including Burmah Castrol (now BP). 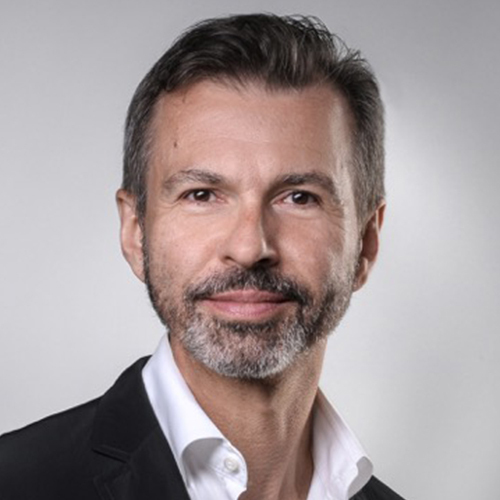 He moved to Germany in 1990 and switched to the Agency-side in 1997, joining Scholz & Friends, one of Germany’s leading agency groups, rising to become Managing Director of the International arm developing the group’s network. September 2008 marked the launch of The Observatory’s EMEA office based in Hamburg. John also has additional qualifications as a coach and organisational development consultant and specialises in the needs of the advertising & marketing community.